Jay Park has had enough. 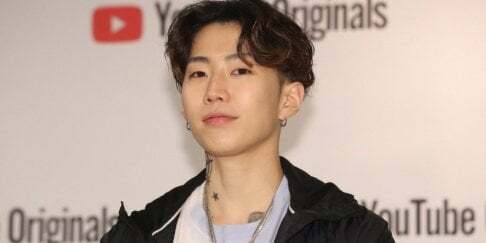 Jay's first reaction towards the issue was more lighthearted than most, saying that he did not believe Lil Pump was racist, and just needed some time to learn. However, people began demanding Jay to use his "voice and platform" to address these issues, in which Jay responded with several tweets talking about his faith in humanity. The accusatory post has now been removed by the user. What do you think about Jay's response? Jay park made a mistake in the past like the Myspace comment. That is the reason why he said "gotta give ppl space to grow and learn."